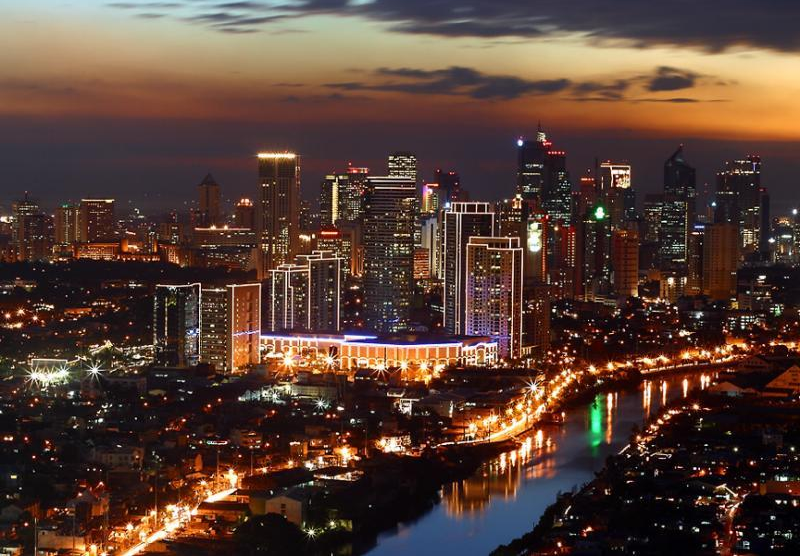 The capital city of the Philippines with a population of 10 million, Manila is a busy metropolis marked by examples of colonial architecture that survived the bombing of the city during World War II. While many people use Manila only as a stopover for further travel, the more persistent will discover its friendliness and charm. HIS Travel offer 4 days and 3 nights Manila, Philippines holiday tour package with discounted price. Dedicated 24 hours support through H.I.S. branch offices. Special deals available for corporate & business travelers. Required: Air ticket both ways by economy class, Hotel accommodation either twin or Single , 3 star, B/F, Dinner , AC with TV and attached bathroom and with Hot Water etc., visa included, transport from airport to airport. In excursion all entry fees and guide to be included.